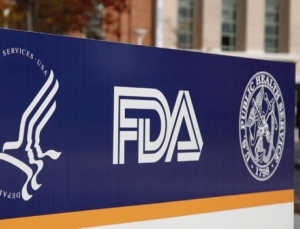 Apple, Verily, and Samsung are among the companies joining FDA program that aims to get digital health products to market faster. 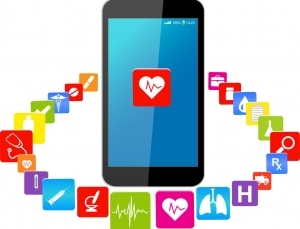 This week’s list includes medical apps for calculating insulin dosing, helping clinicians manage renal disease, and radiology education. 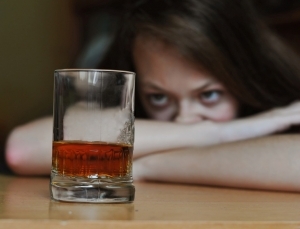 According to a recent study, suicide related searches on Google spiked after the release of 13 Reasons Why, a Netflix show about suicide. 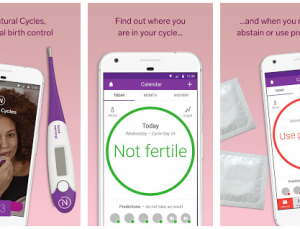 The Blurred Minds app takes users into a virtual reality house party, helping them learn about making responsible choices. 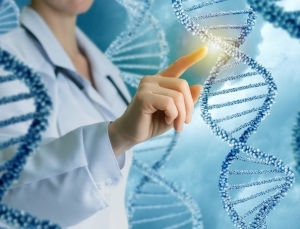 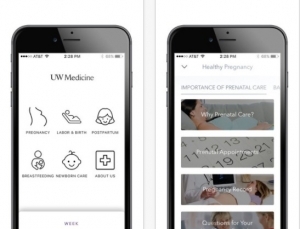 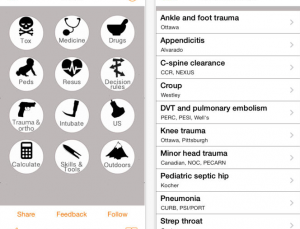 AlgoMed: Medical Algorithms in Your Pocket but is it Worth the Price? 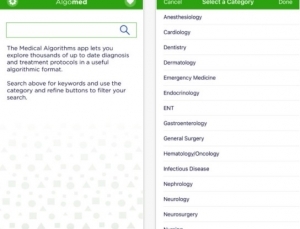 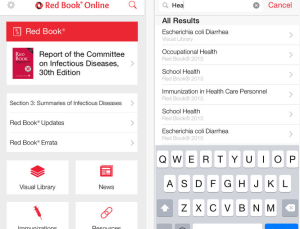 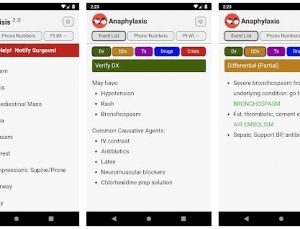 AlgoMed is an intriguing new app that attempts to put over 1,000 high-quality medical algorithms, from 23 different medical categories, into one mobile app. 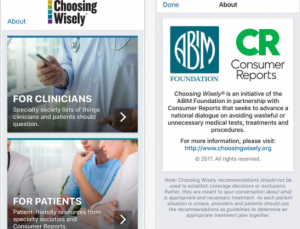 The Choosing Wisely app from Consumer Reports and the American Board of Internal Medicine is a (free) must have for clinicians. 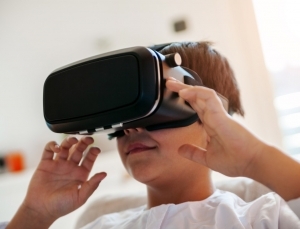 An Australian hospital, tech start up, and local zoo partner to deliver a virtual reality experience that eases anxiety, pain. 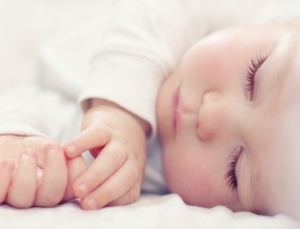 Researchers from the University of Virginia used text messaging to promote safe sleeping practices for infants. 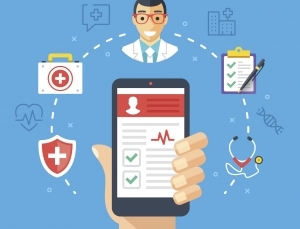 This week’s list features some interesting additions including a virtual reality app demonstrating new imaging technology and an app to help IV drug users reduce risky behaviors. 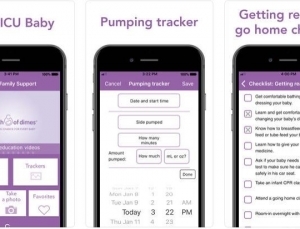 Caremap is a CareKit enabled app developed by Boston Children’s Hospital with Duke Health System for parents to track their kids health. 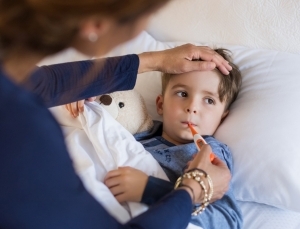 New York-Presbyterian Komansky Children’s Hospital has announced that the launch of virtual doctors visits for kids via the NYP OnDemand app. 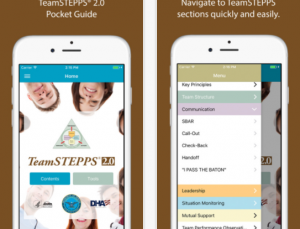 TeamSTEPPS 2.0 pocket guide is a wonderful companion app to the AHRQ TeamSTEPPS program, which helps improve communication within the patient care team.